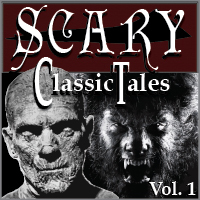 Wilbur Whately, has got to be one of the most horrifying characters in literature. Why is he 8 feet tall at age 15, and can grow a full beard? Is it because of his controversial parentage? Or is his arrival merely a precedent for the arrival of an ancient evil? 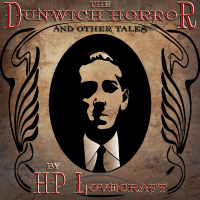 In The Dunwich Horror, Lovecraft lays further ground in the Cthulu Mythos. B.J. 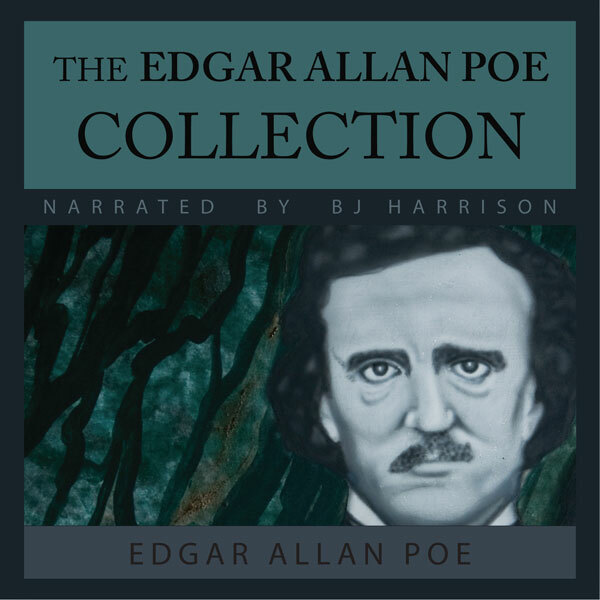 Harrison's narration of this novella is only available in this collection. From Randall Cleaver of Takoma Park, Maryland on 11/13/2014 . It was great fun to listen too! Totally recommend it. From Ethan Serfling of Rochester, Minnesota on 10/24/2014 .